Physalis is actually a herbaceous or soft-wooded, perennial somewhat vining plant sized 2 to 3 ft. (1.6-0.9 m) in height but occasionally may attain 6 ft. (1.8) m. It is a smooth berry which looks like a small, round yellowish tomato. It is sub-globose berry, 1.25–2 cm diameter, each enclosed in a bladder like husk which will become papery on maturity. 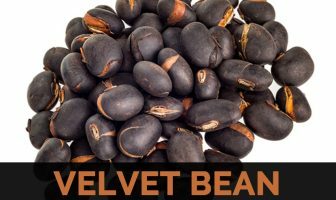 It is green while young turning to a smooth, glossy, golden –yellow to orange when ripe with many tiny (2 mm diameter) yellowish, flat seeds surrounded in the juicy palatable pulp. Description Physalis is a smooth berry which looks like a small, round yellowish tomato. It is sub-globose berry, 1.25–2 cm diameter, each enclosed in a bladder like husk which will become papery on maturity. It is green while young turning to a smooth, glossy, golden –yellow to orange when ripe with many tiny (2 mm diameter) yellowish, flat seeds surrounded in the juicy palatable pulp. It is used in folk medicine for dealing with diseases like hepatitis, dermatitis, malaria, rheumatism, asthma, and leukemia,. In India, Physalis peruviana is a common medicinal herb used by Muthuvan tribes living in the Shola forest regions against jaundice. Leaf decoction is taken as a diuretic and antiasthmatic in Colombia. Heated leaves are applied as poultices on inflammations in South Africa. To relieve abdominal ailments in children, Zulus administer the leaf infusion as an enema. The unripe fruit is supposed to be toxic to some people. The plant is assumed to have caused illness and death in cattle in Australia. Fruit Salads: Fruits can be consumed raw in fruit cocktails, fruit salads, in cooked dishes or even canned whole in syrup or processed into jams. Puddings, pies: The fruit is perfect for snacks as well as for making puddings, pies, sauces, jams, jellies, ice cream, preserves, chutneys and glazes for meat and seafood. Dessert: Fruits are stewed along with honey and consumed as dessert in Colombia. Rasin: The fruit can also dries into tasty “raisins”. British use the husk as a handle for dipping the fruit in icing. Fruits are also an attractive sweet whenever dipped in chocolate or other coatings or pricked and rolled in sugar. 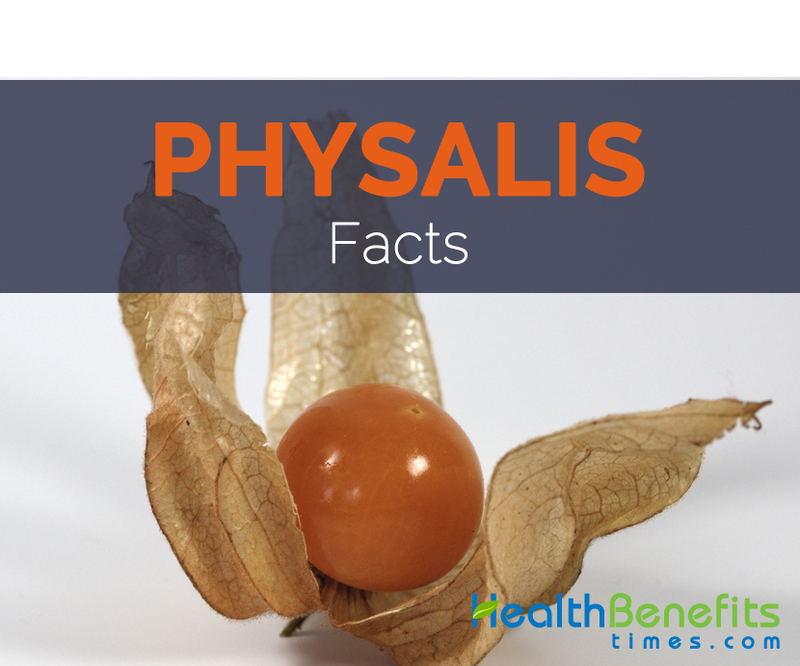 Other Facts Physalis is used as an ornamental plant.